The rhythm and bass movement continues. Every day, a new future bass producer emerges, or an old favorite returns with a clutch of R & B edits (as Hudson Mohawke just did on his Pleasure bootlegs). But with the rush new material, the question of who can repeat early success lingers (for more evidence, look to moombahton). West London’s Two Inch Punch seems up to the challenge. After breaking through with his brilliant – and in vogue – Brandy edit, “Love You Up,” Two Inch Punch is set to release an EP of the same name on PMR Records, home to UK bass favorites Julio Bashmore, Javeon McCarthy and Jessie Ware. Here’s that track, which appeared on this year’s Luvstep 2 mixtape. A self-described “frustrated Soul / RnB singer,” Two Inch Punch wears his influences – and his heart – on his sleeve. “My mum and dad brought me up on soul & vocal harmony groups – so I was inspired by short love songs by the Beatles, the music of Keith Sweat and Otis Redding… Sam Cooke’s heartfelt melodies and Donny Hathaway’s incredible vocal tones,” he shares. 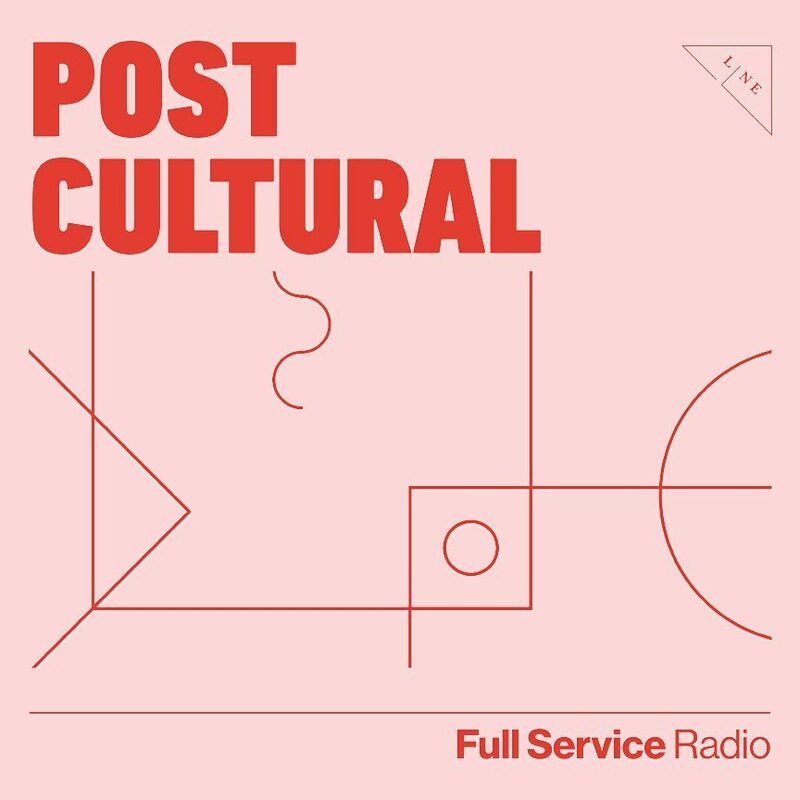 His inspHERation mix jams over thirty songs into just 20 minutes, shining a light on Two Inch Punch’s more recent influences and contemporary favorites. While “Love You Up” strutted and bounced, Two Inch Punch’s latest offering “Up In Your Mix” pulses with call-and-response samples (one of which may be of Dru Hill). That track’s space-funk keys and swirling synths make a triumphant return, as well. 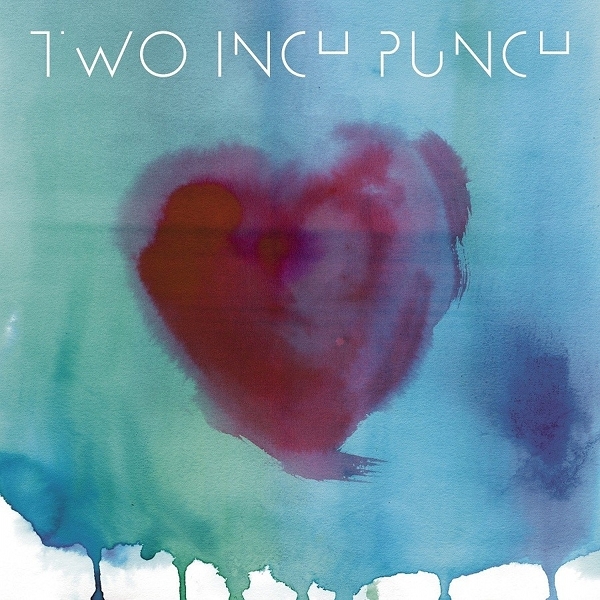 If the rest of the Love You Up EP (out on October 31) sounds like what we’ve heard so far, Two Inch Punch will soon be keeping company with heavyweights. This entry was posted in Music and tagged future grooves, luvstep, rhythm and bass, two inch punch. Bookmark the permalink.